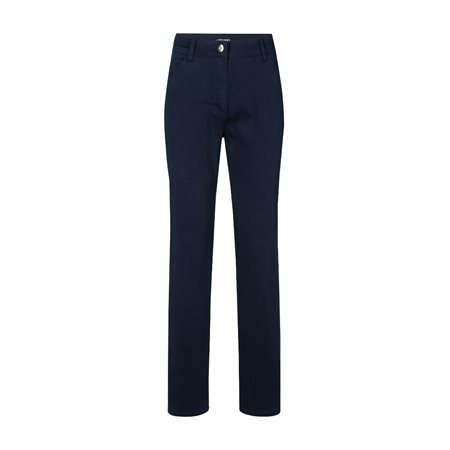 Olsen Mona is one of Olsen’s most popular trousers because of its power stretch technology that tucks in your tummy and shapes around your body giving you the perfect fit every time. This new season Olsen has gone one step further by using ultra soft material making them more comfortable and more in demand than ever. These jeans have the classic five pocket design and have been cut with a feminine slim leg finish.